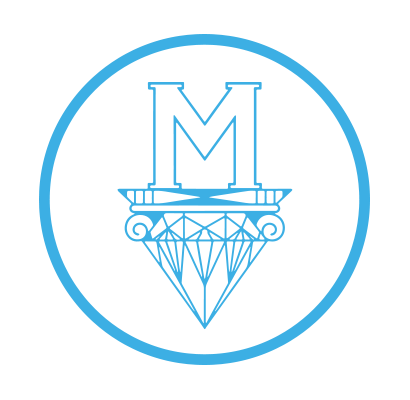 All Diamonds Pass our Proprietary Inspection Filters. 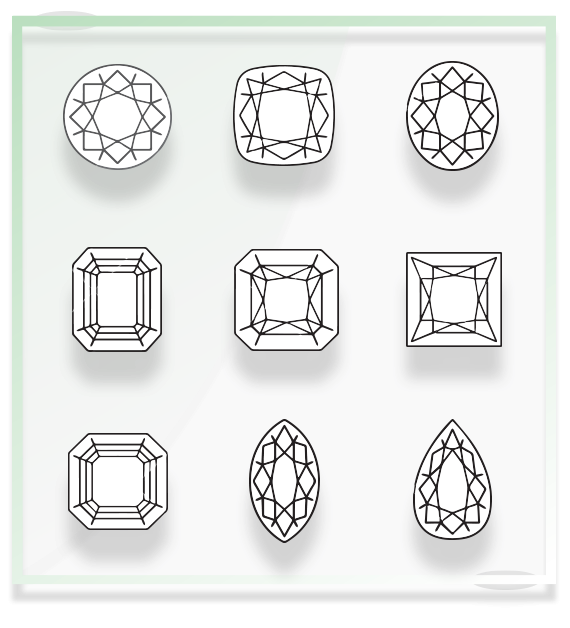 There's never been a way until now to ensure high level screening evaluating characteristics not mentioned on GIA certificates or a way to measure levels of brilliance and light performance on demand so we developed our own DIAMONDFAX Certification. 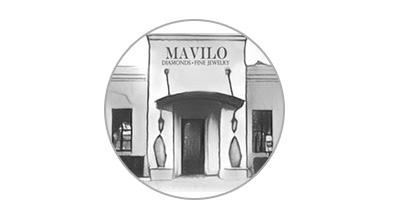 Although Mavilo has one of the largest in store GIA Diamond inventories we have leveraged our proprietary technology and taken it to the next level. 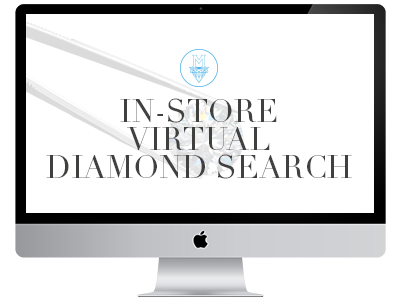 Providing a state of the art IN-STORE Virtual Diamond Search option never seen before!! Your gemilogical concierge. 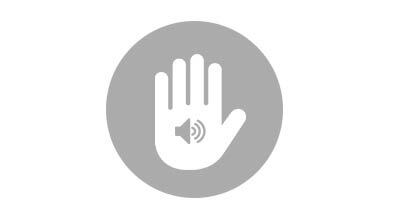 in-store APP in the business BAR-NONE!